From December 2013 Remembering Srebrenica has organised the ‘Lessons from Srebrenica Visits’ programme. 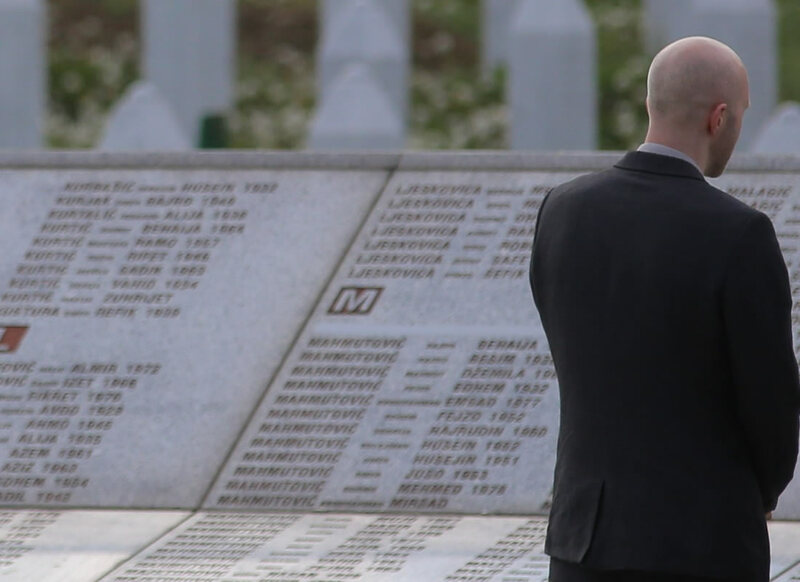 Groups of eight to twenty individuals, consisting of key influencers from diverse backgrounds, are being invited to visit Srebrenica to learn from the genocide and victims’ lives. 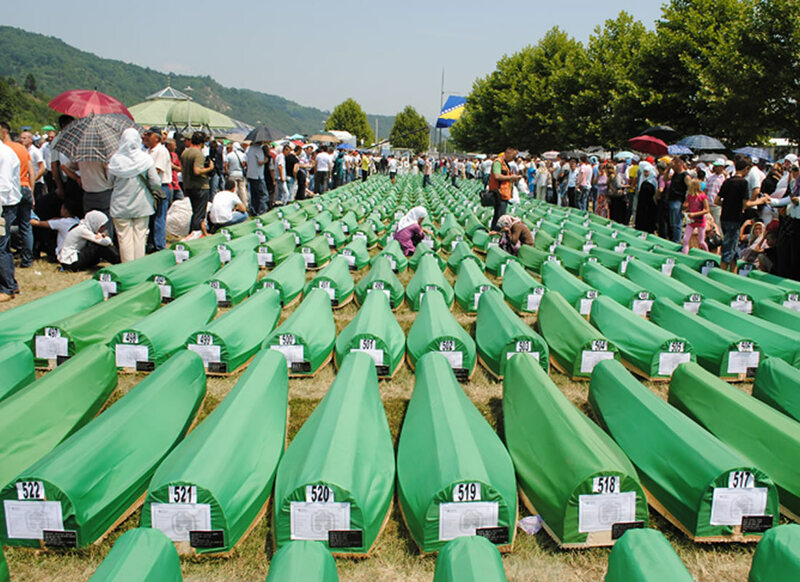 ‘Lessons from Srebrenica’ is an education programme providing an opportunity to learn from the genocide with the aim of helping to tackle hatred and intolerance. 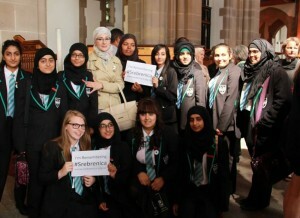 Here some delegate members share their experiences. 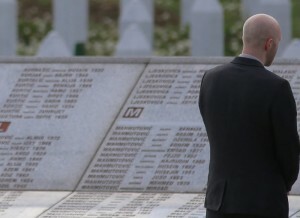 The Srebrenica-Potočari Memorial Complex was founded in May 2001 as a nonprofit organisation that aims to build and maintain the complex in memory of the victims of the Srebrenica genocide. 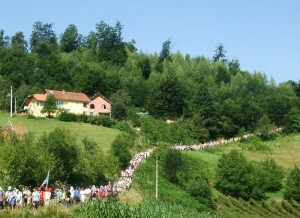 The Annual Peace March, or Mars Mira as it is more commonly known, is a commemorative walk in honour of the 15,000 men who formed The Column and embarked upon a perilous 63-mile walk from Srebrenica to Tuzla, in an attempt to escape Serbian persecution.